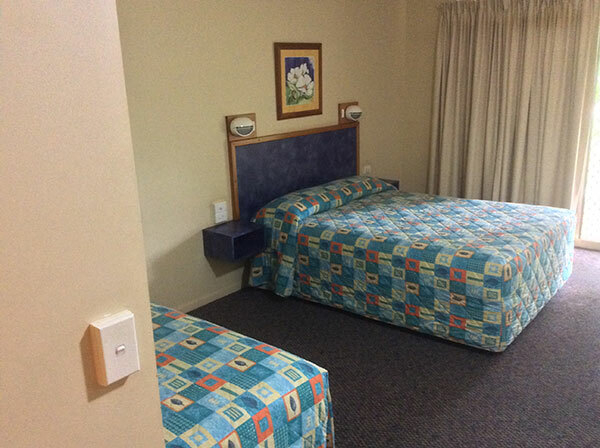 Clean and comfortable Motel style rooms available at reasonable rates. 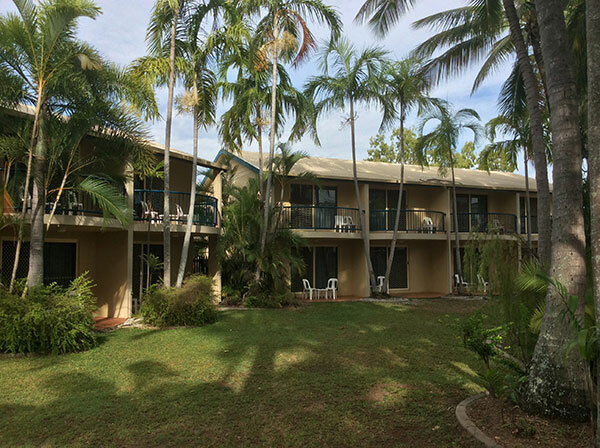 All rooms come with outdoor balcony area with fantastic views of the Barramundi filled pond and tropical gardens. 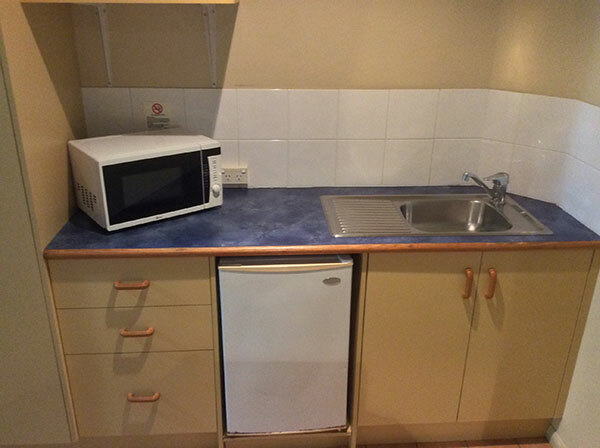 Shared laundry facilities available 24hrs. 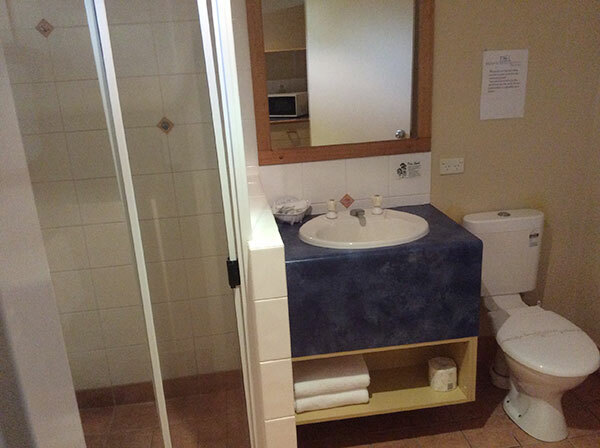 All rooms have a queen and two single beds. Have a flutter on the pokies.